Are you getting married? 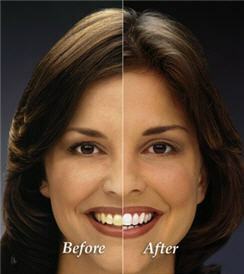 Whiten your smile with Zoom! and send in your Fiance' for a complimentary whitening as our wedding gift to you. Please call the office at (815)436-8660 for more details.